We are in the middle of our team season and I have a few days before the next team, so I’m going to let you know what’s been going on here. 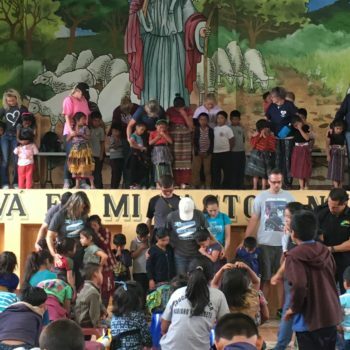 At the end of June our friends from Grace Church in DeFuniak Springs, Florida came and built 2 houses, installed 6 stoves, gave out 20 food bags, and served at Campos de Suenos. 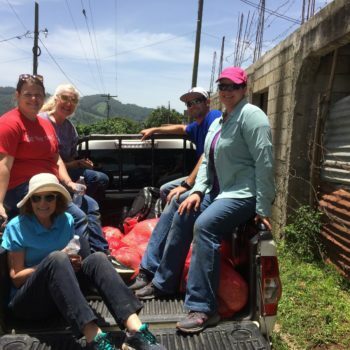 After they left, Layne Scott and 4 ladies from Believers Bible Church of Corsicana came and they also built 2 houses, installed 4 stoves, gave out 20 food bags, and served at Campos de Suenos. Next, First Baptist Church Snyder came. 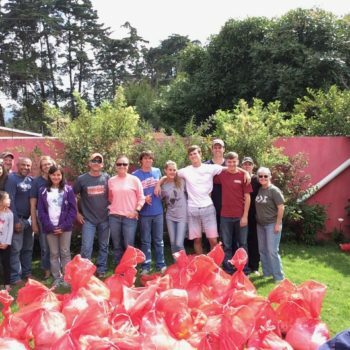 They built 2 houses, installed 3 stoves, gave out 20 food bags and served at Campos de Suenos. We have been busy, but blessed so many families. We are so thankful for each one of the team members that have come to serve. We pray that God will continue to reveal himself to them and use them in their own communities.